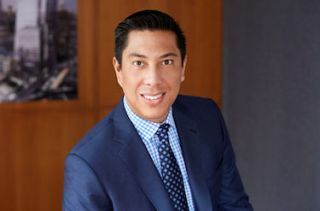 Shen Milsom & Wilke (SM&W) has appointed Tom Shen to president and chief executive officer. Tom succeeds Fred Shen, who will retain his title as founder and chairman of the board. Prior to his role as CEO, Shen served as managing partner of SM&W, playing a critical role in many of its most complex and demanding projects, while helping to manage the firm’s global resources to unify coordination efforts on multi-discipline projects.During his tenure with the firm, he leveraged his experience to provide valuable input and build strong relationships with SM&W’s most important clients.Going forward, Shen will be focused on developing the business vision, strategy and leadership to ensure the company’s continued growth and success. SM&W is celebrating its 30th anniversary this year and recently launched an anniversary websitethat showcases a video of Fred Shen sharing his early experiences starting the firm, and a video of Tom Shen discussing the firm’s core values and vision for the future.